Our experienced and reliable staff have developed an extensive expertise in the care, management, design and development of outdoor spaces. 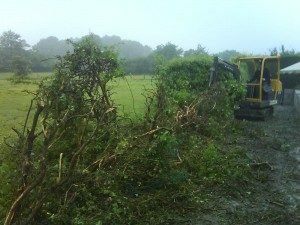 At Perfect Ponds and Landscapes we will take care of your project from start to finish whether it be a residential or commercial project. We can excavate your garden with the use of a range of plant machinery including diggers and dumpers. 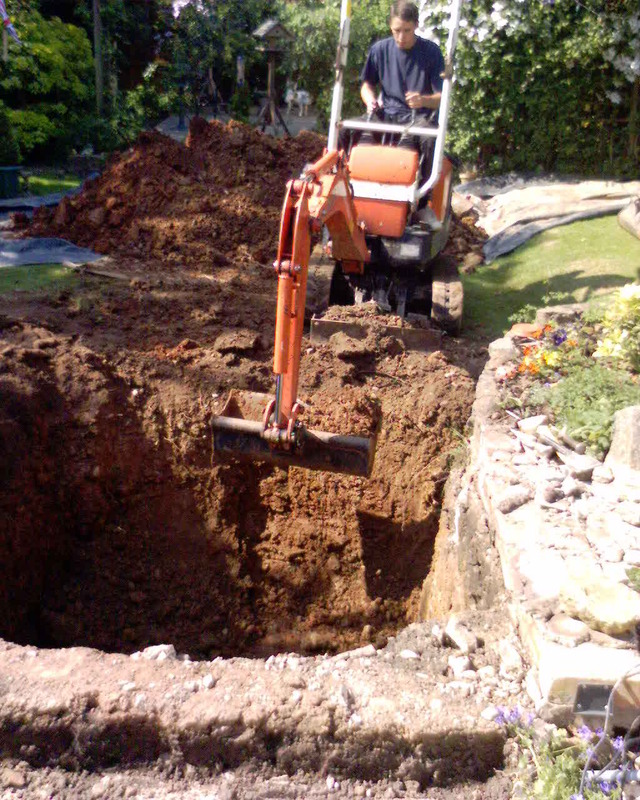 We provide highly skilled digger operatives who are well trained and will carry out all work with as little disruption as possible. We can dig trenches for services such as gas, electricity and water for both residential and industrial purposes. 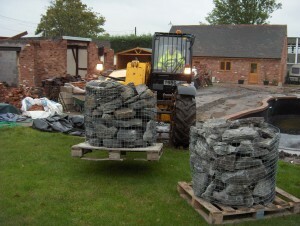 We are happy to provide a quotation for any project, both large or small.